Tori Matsuzaka is cast in new movie “Inemuri Iwane.” The film is based on novel series “Inemuri Iwane Edo Zoshi” by Yasuhide Saeki. 2007 NHK drama series “Crossing of Heat Haze” (“Kagero no Tsuji”) is also based on the same novel series. In the NHK drama series version, Koji Yamamoto played main character Iwane Sakazaki. For movie “Inemuri Iwane,” Tori Matsuzaka will play main character Iwane Sakazaki. He is ordered to kill a childhood friend of his due to his friend killing another person. Katsuhide Motoki (“Samurai Hustle“) will direct the movie version. Filming for “Inemuri Iwane” took place from March to April, 2018 in Kitsuki, Oita Prefecture and around the suburbs of Kyoto. 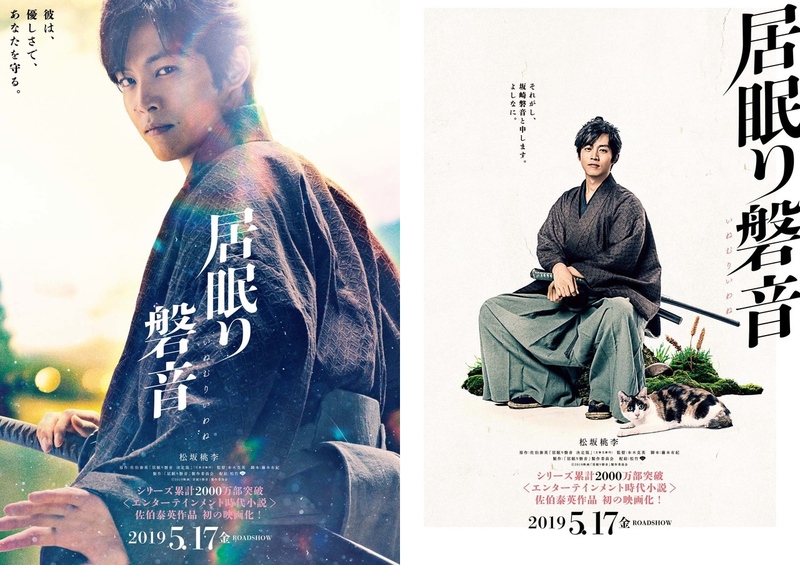 “Inemuri Iwane” will be released May 17, 2019 in Japan.